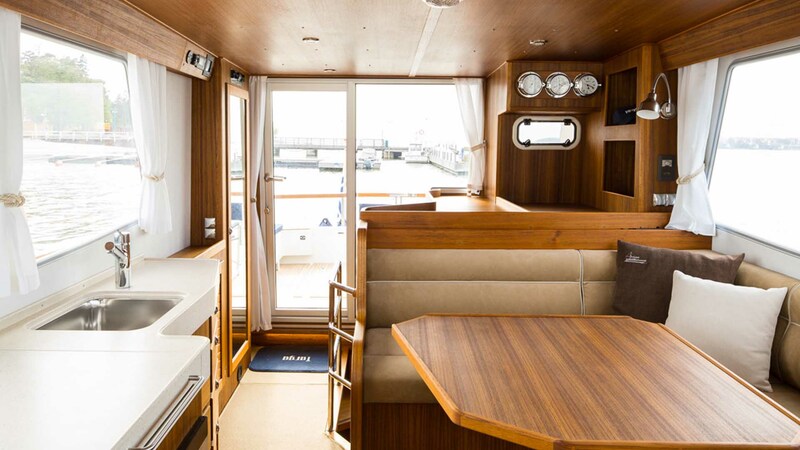 The Targa 44 features a timeless “Targa” design but with this flagship of the range comes true live-abroad accommodation and luxurious interior furnishings throughout. 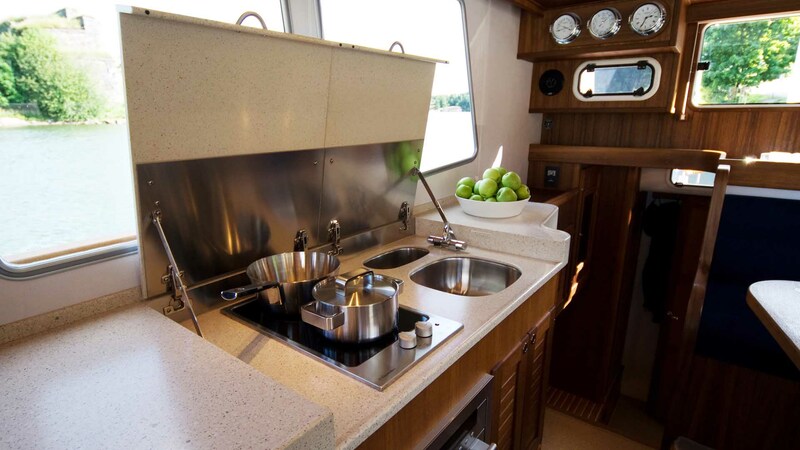 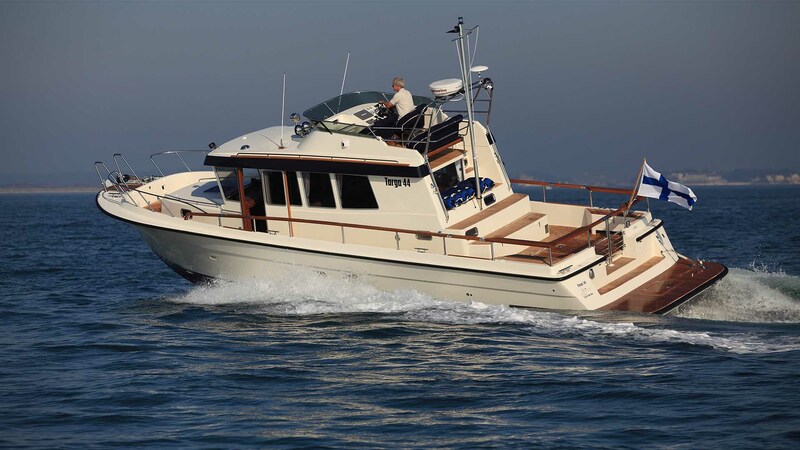 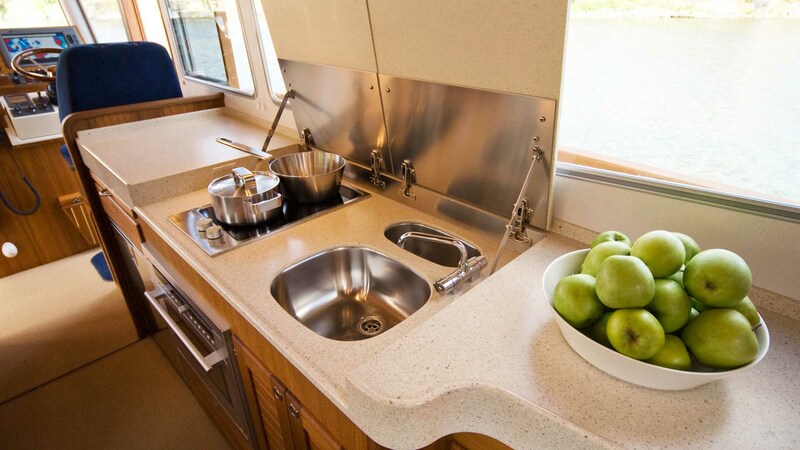 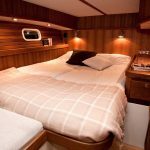 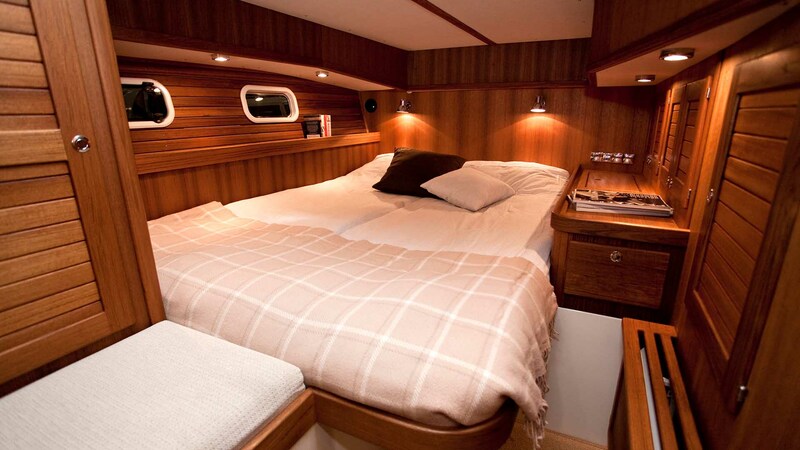 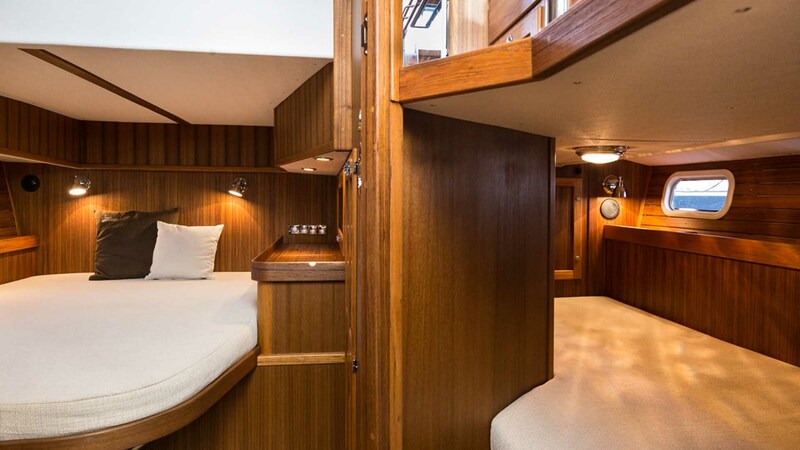 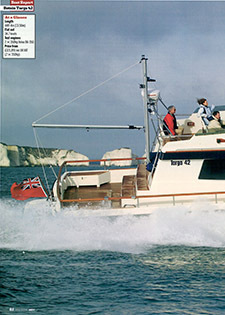 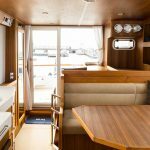 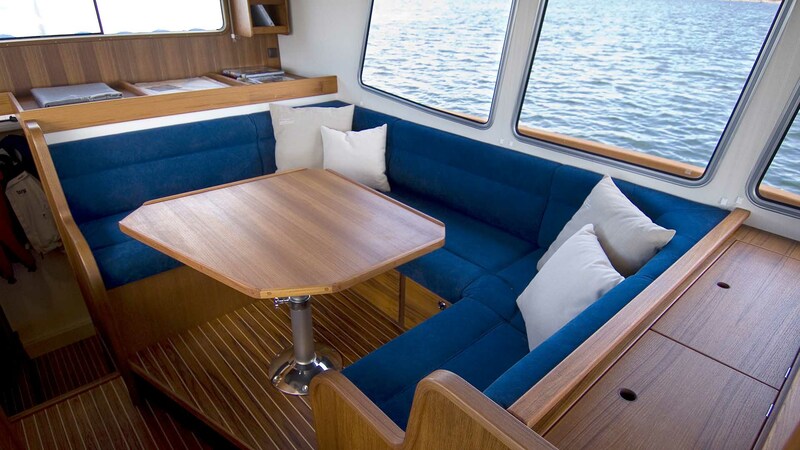 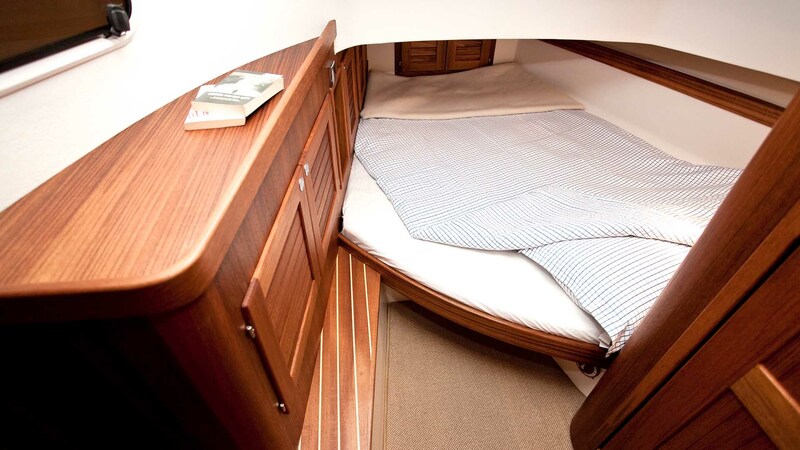 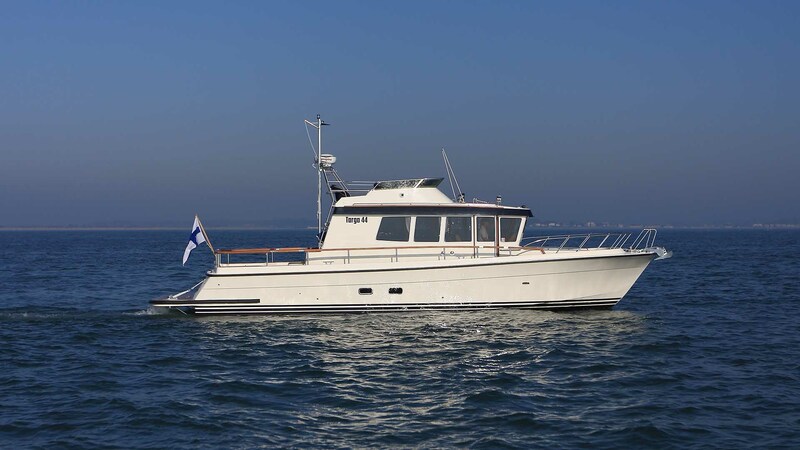 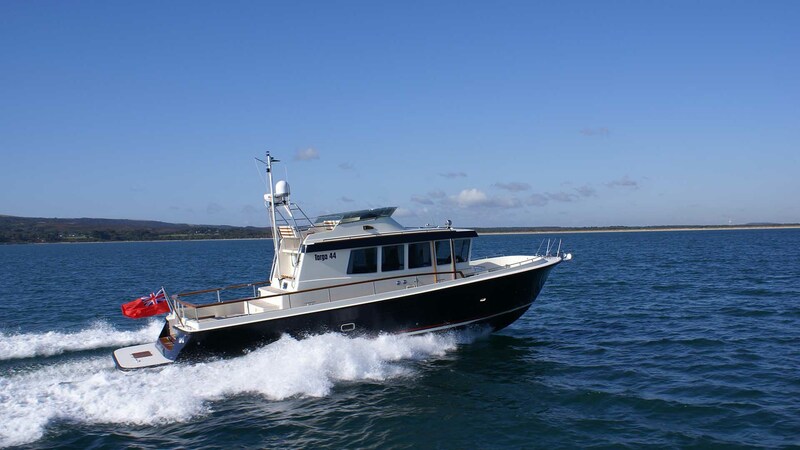 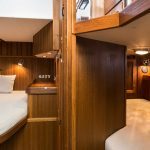 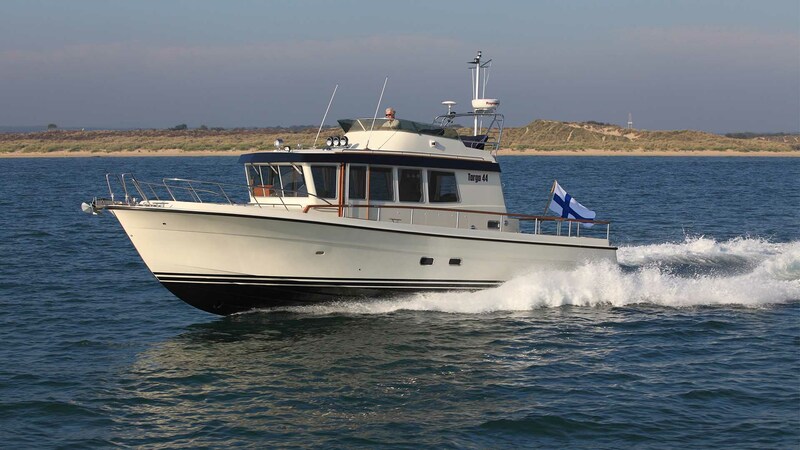 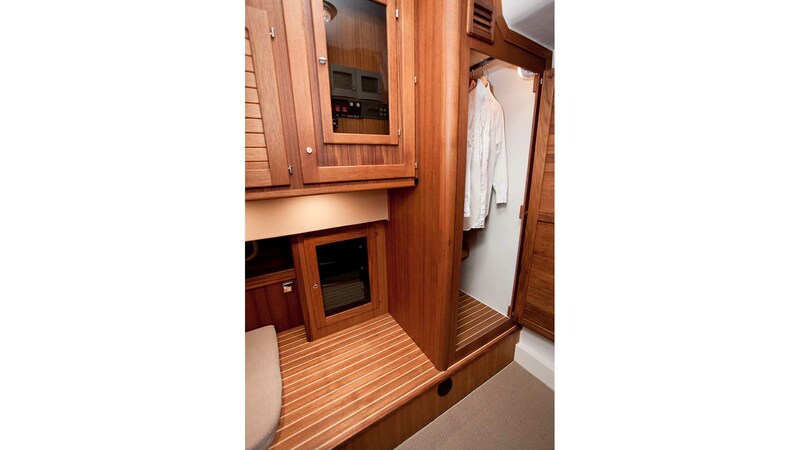 With ample room for owner and guests, the 44 is the perfect choice for demanding skippers with an eye on the horizon. 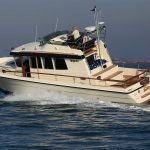 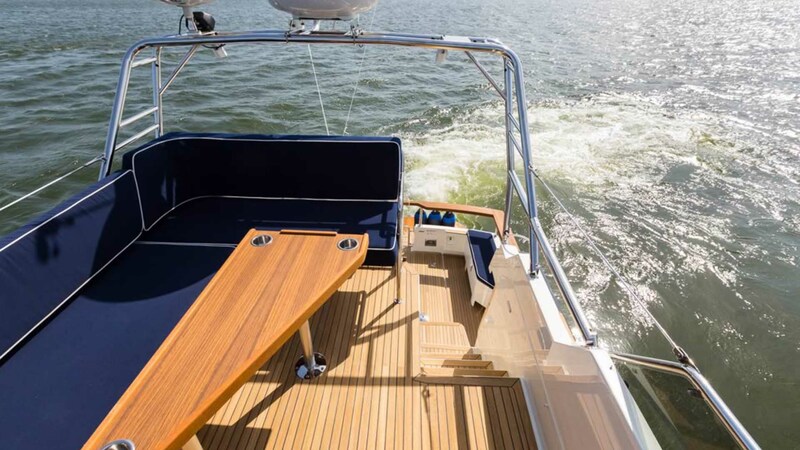 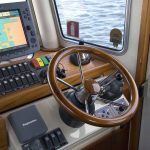 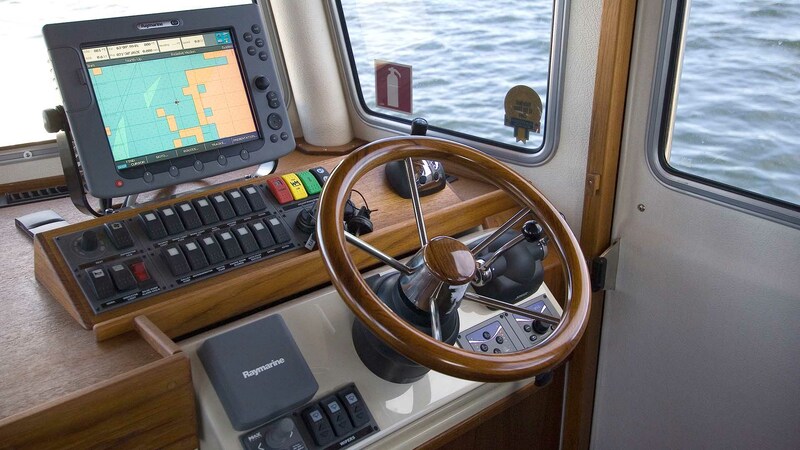 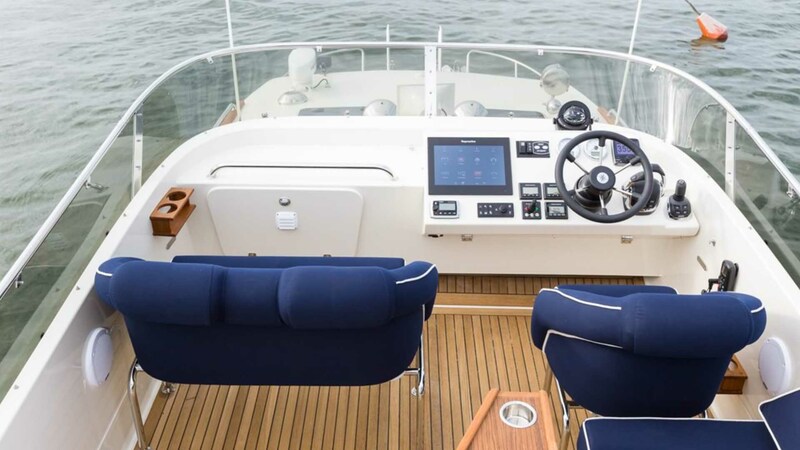 Potential for custom-build on the 44 is almost limitless, with each boat built to the owner’s exact requirements in every regard, including a choice of sterndrives or IPS pod drives. 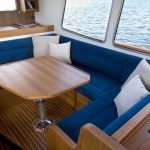 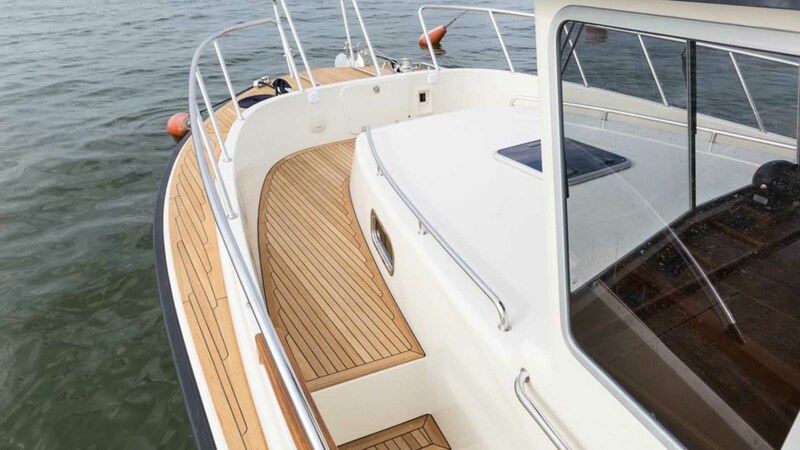 The HiFly flybridge is standard on this model and the optional Comfort Fore Cabin is also available for the ultimate in twin en-suite cabin comfort. 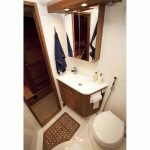 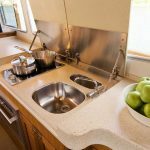 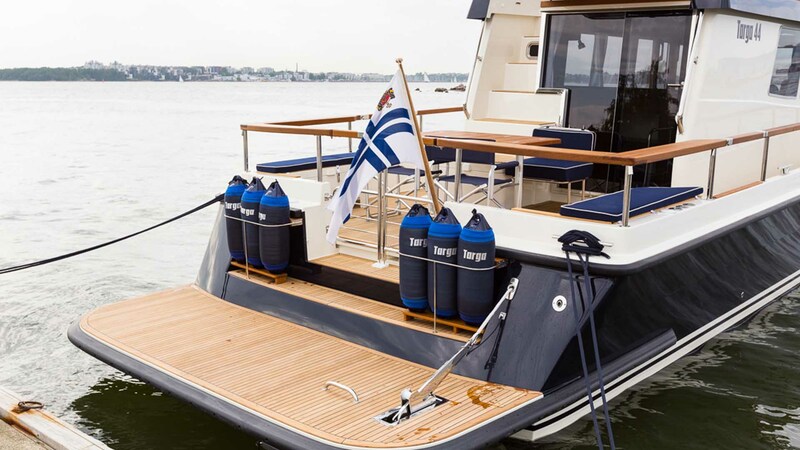 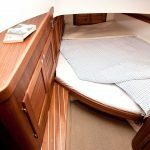 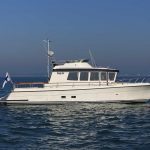 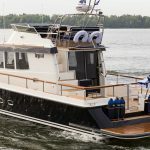 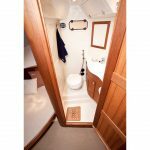 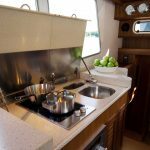 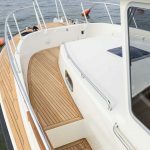 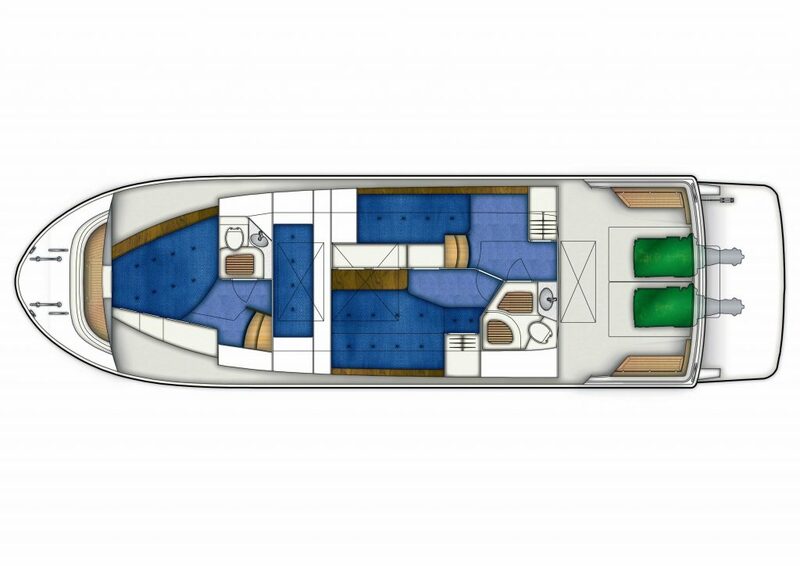 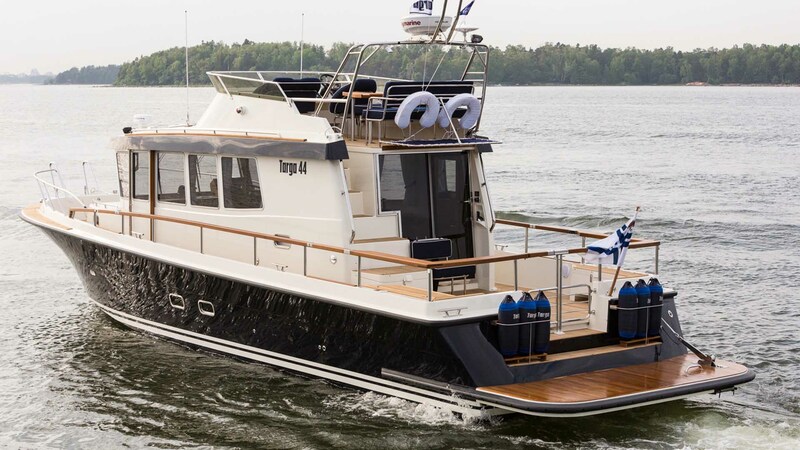 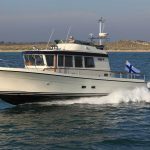 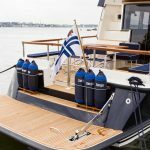 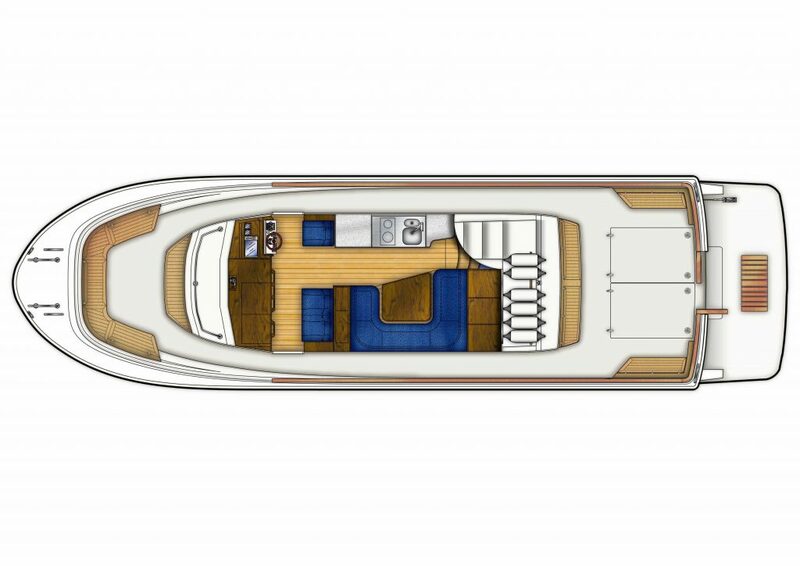 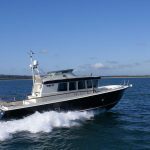 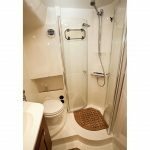 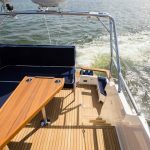 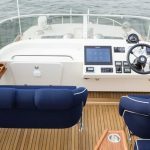 The latest revision to this model includes the “Aft Door” option which adds a full sliding door to the aft end of the pilothouse allowing for easy access to the aft deck. 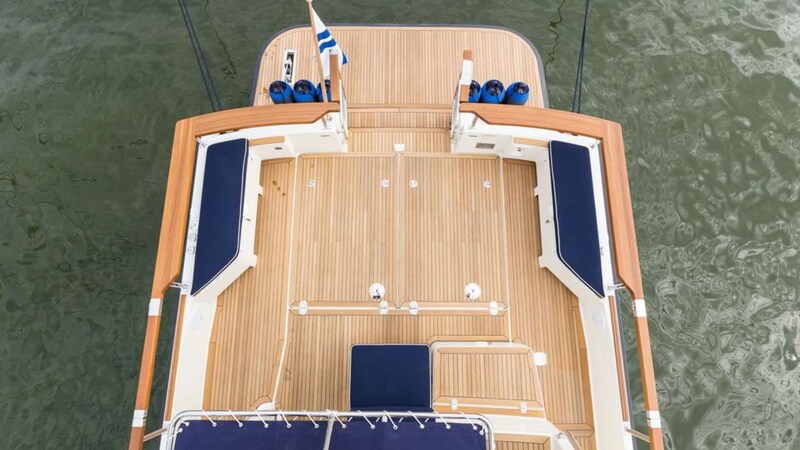 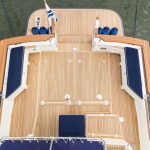 Within the custom-build possibilities are various tender storage systems, including an aft deck flybridge extension with remote davit which can also be transformed into a further sunlounging area and deck canopy for hot climates. 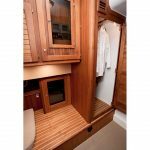 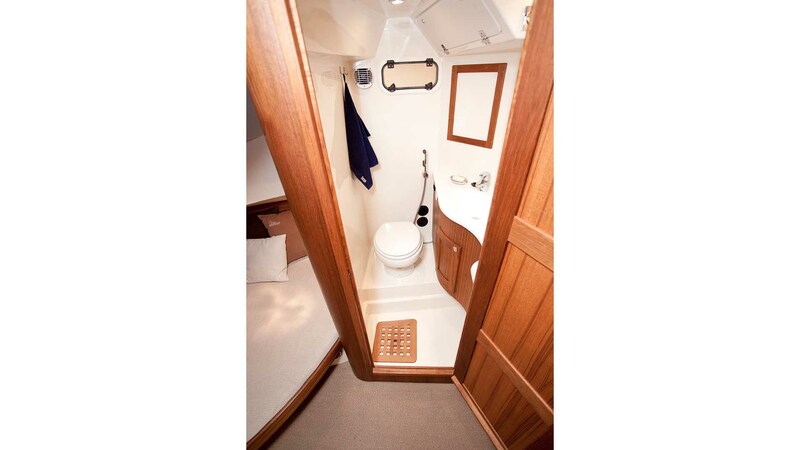 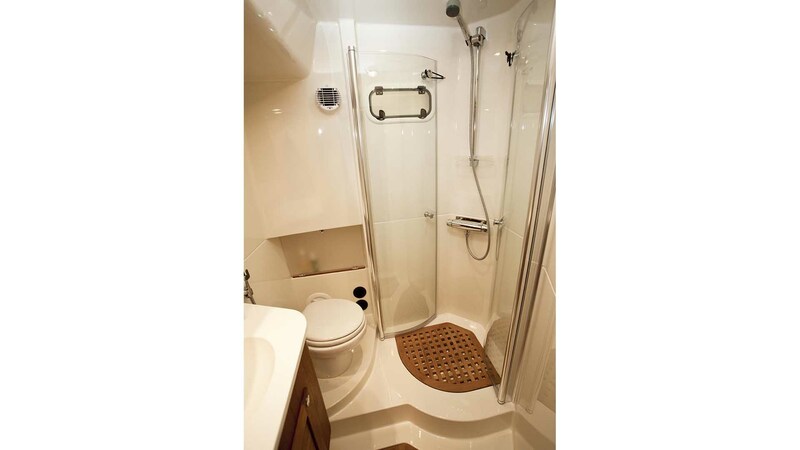 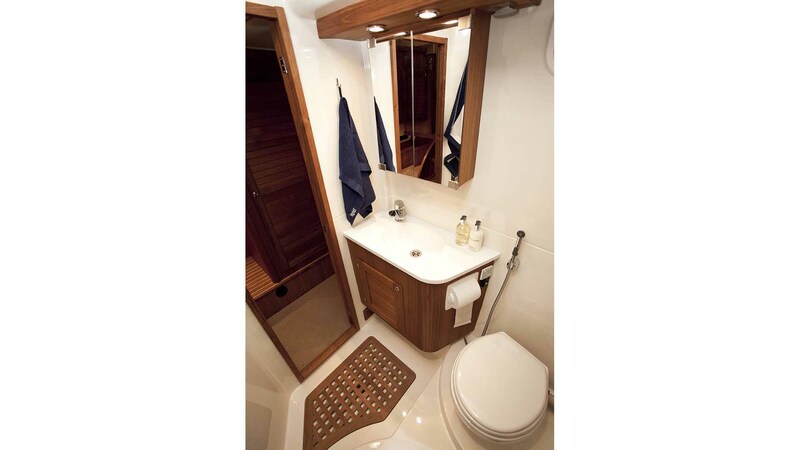 A fully hydraulic lift/lower bathing platform is also available on boats fitted with IPS pod-drives.